AGIP is an Associate group of the British Society of Gastroenterology. AGIP members, work closely with gastroenterologists and upper and lower GI surgeons and provide a physiological assessment service in Gastroenterology. AGIP Accredited Independent Healthcare Practitioners in GI Physiology are experienced in planning and performing a wide range of diagnostic investigations to assess the function of the entire GI tract. Gastrointestinal [GI] Physiologists will also be involved with the training of other health care professionals, involved in research and development and the provision of education in this specialist field. The institute of Physics and Engineering in Medicine (IPEM) is a charity, a professional body, and a learned society that has a mission statement that seeks to constantly improve human health by the application of physics and engineering to prevention, diagnosis and treatment of disease through research, innovation, education and clinical practice. The institute has around 4700 members which comprise of physicists, engineers and technologists working in academia, industry and the NHS. The membership has a slight majority working for the NHS, around 55%, comprising clinical scientists, clinical technologists, and trainees. Biomedical science is the science at the heart of healthcare. Most biomedical scientists work in healthcare laboratories analysing blood samples, tissue biopsies, swabs or other samples taken in hospital or at a local GP’s surgery. 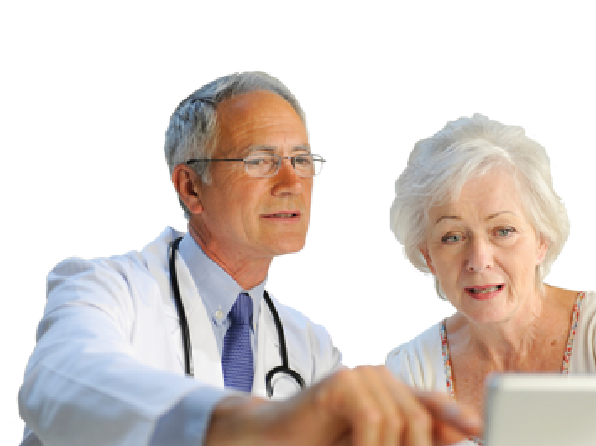 Their work provides the information and diagnosis on which a patient’s treatment is planned. They provide the ‘engine room’ of modern medicine. 70% of diagnoses in the NHS are based on pathology results provided by laboratory services. Handling over 150 million samples in the UK each year, every person at some point in their lives will benefit from the services of a biomedical scientist.